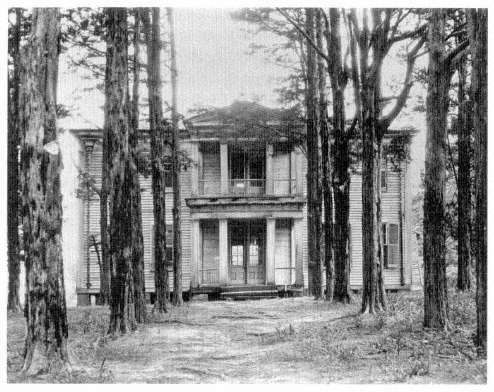 Setting – Frenchman’s Bend and the city of Jefferson in Yoknapatawpha County – (based on Lafayette County Mississippi) – early 20th century. 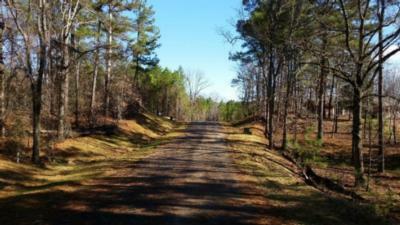 This is the setting for many of Faulkner’s books. 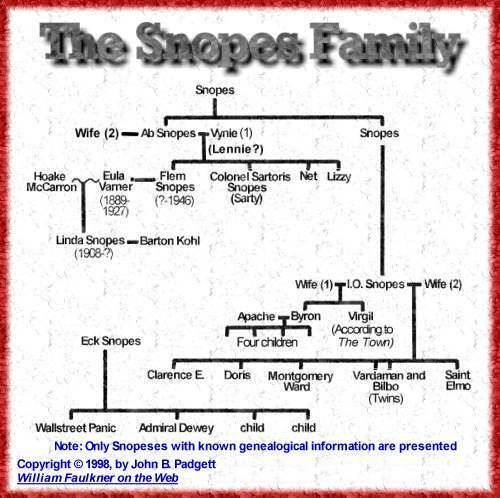 Characters – The Varners are the old post-Civil War rich, Snopes are the newer white trash. Ratliff is a Russian salesman. Stevens are an old Jefferson family.